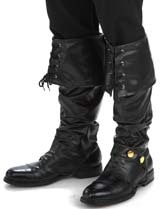 View cart “Boot Tops Boot Covers Pirate Boots” has been added to your cart. 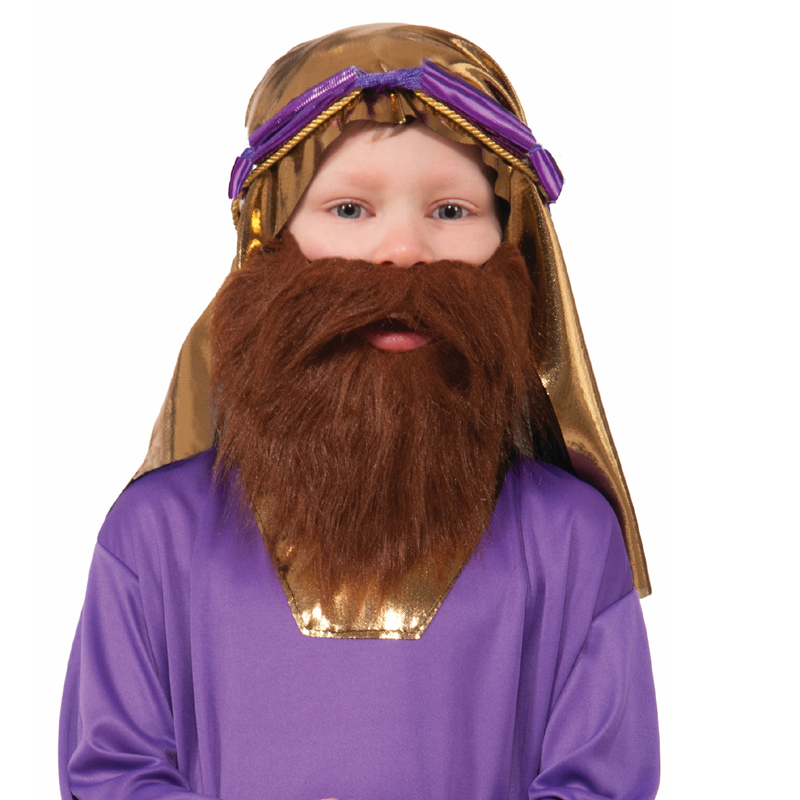 Biblical Child’s Wiseman Beard. 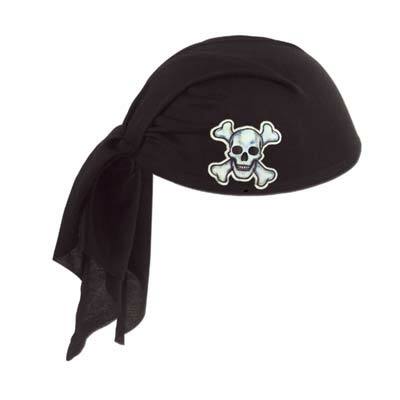 Buy this for a child to wear as a Halloween Costume accessory or in a school play, Christmas play, or Easter pageant. 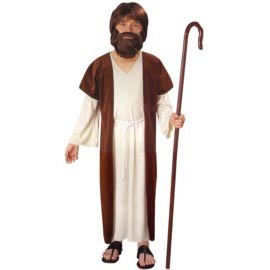 Biblical Child Size Wiseman Beard. 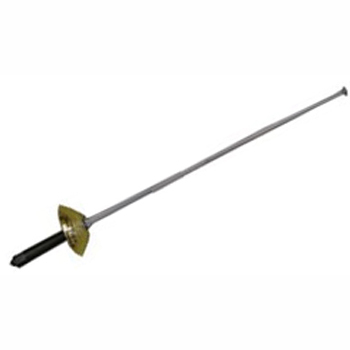 Buy this for a child to wear as a Halloween Costume accessory or in a school play, Christmas play, or Easter pageant.